Lisa Opie talks about the changing media landscape and how BBC Studios is responding to it. What Really Happened: Have You Seen the Listers? The $5,000 Stanley Hawes Award is presented annually at the AIDC To a person who has made an outstanding contribution to the Australian documentary sector. Nominations now open! 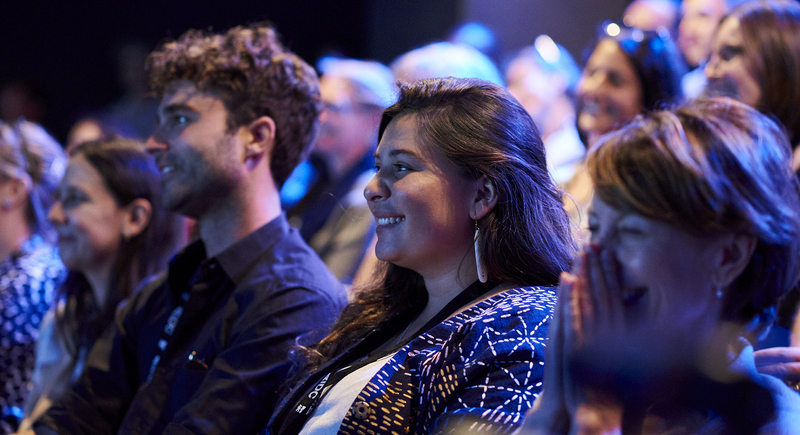 ACCESS is AIDC’s fast-track professional development and mentoring program, designed to give filmmakers the opportunity to take their skills and ideas to the next level. Applications now open! 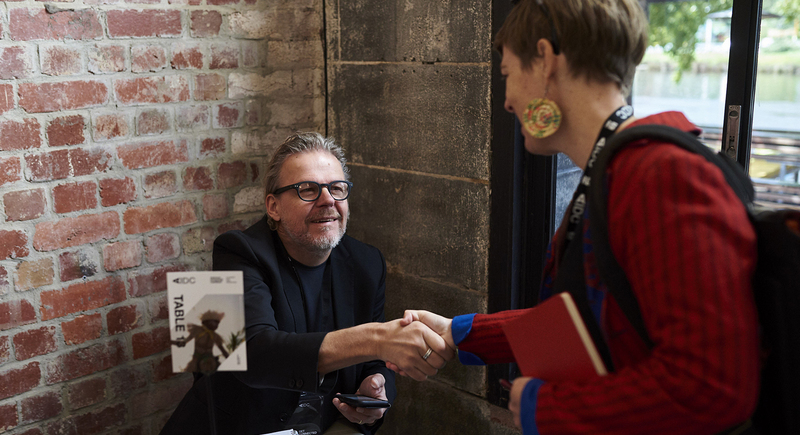 Create NSW, BBC Studios Australia and AIDC are teaming up to offer a talented mid-career documentary producer/director a unique opportunity to work alongside some of the best documentary makers in the world.